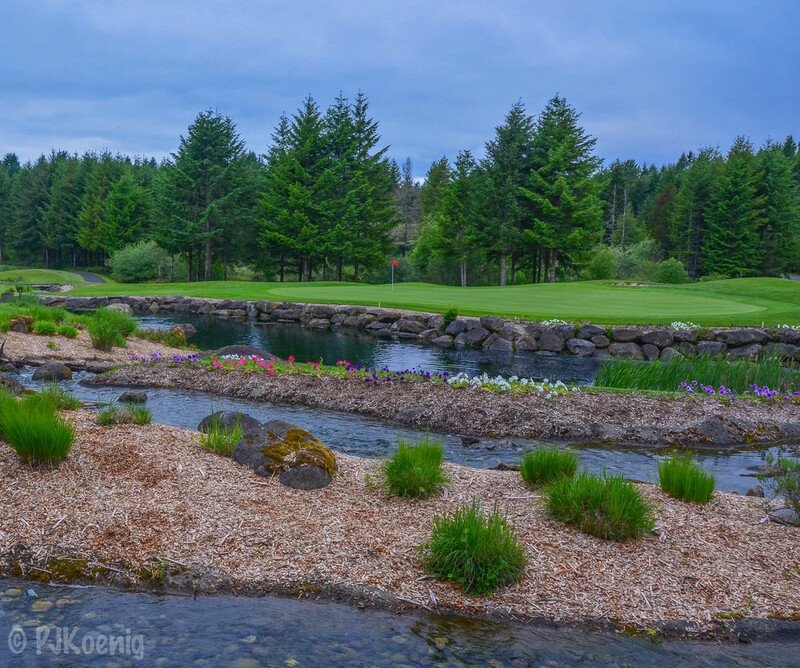 Trophy Lake Golf & Casting - Port Orchard, WA — PJKoenig Golf Photography PJKoenig Golf Photography - Golf Photos For Those Who Love The Game. 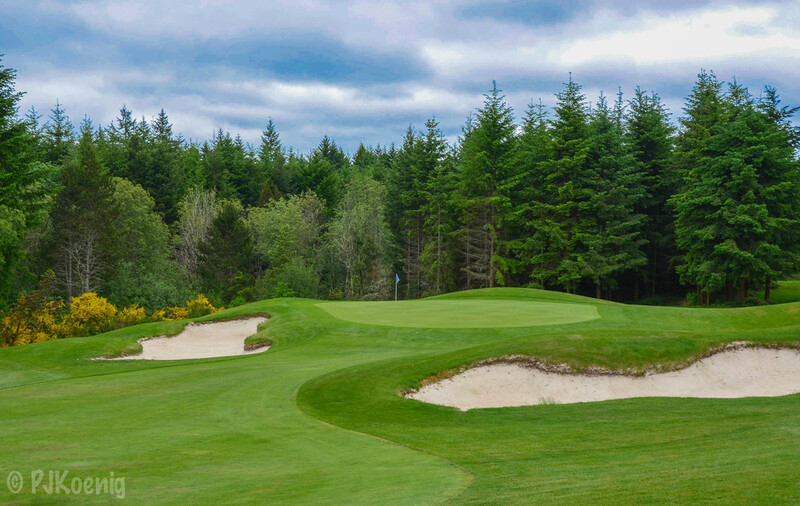 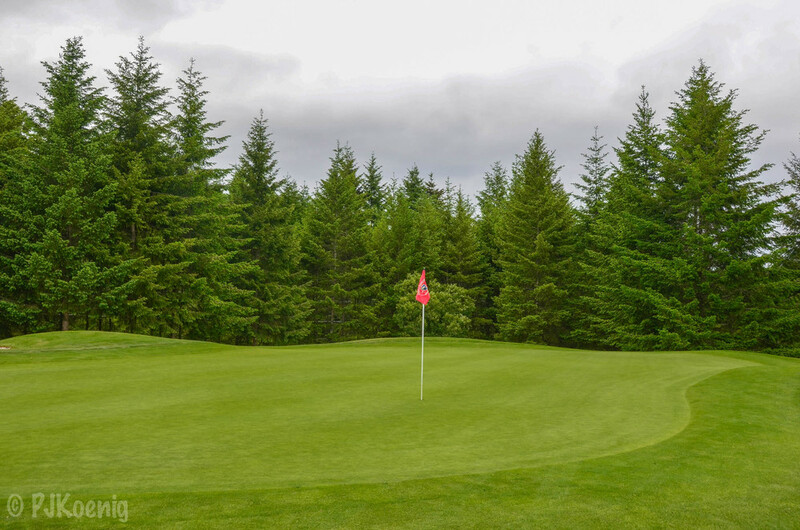 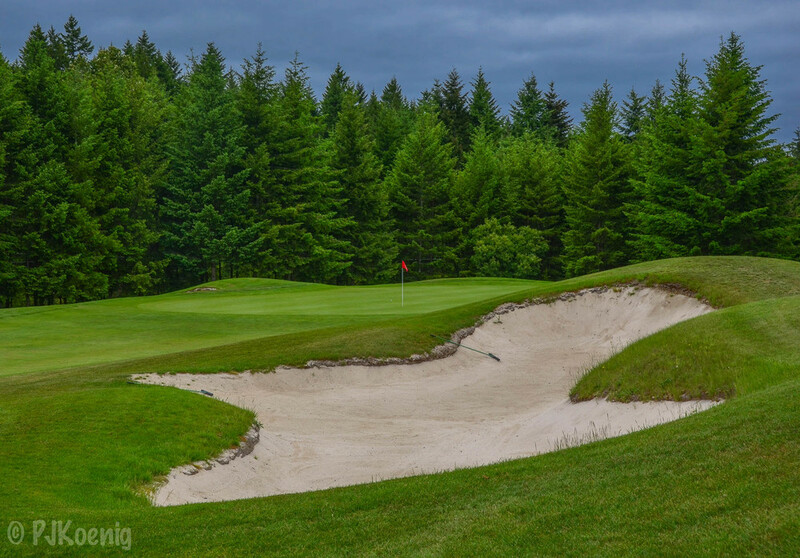 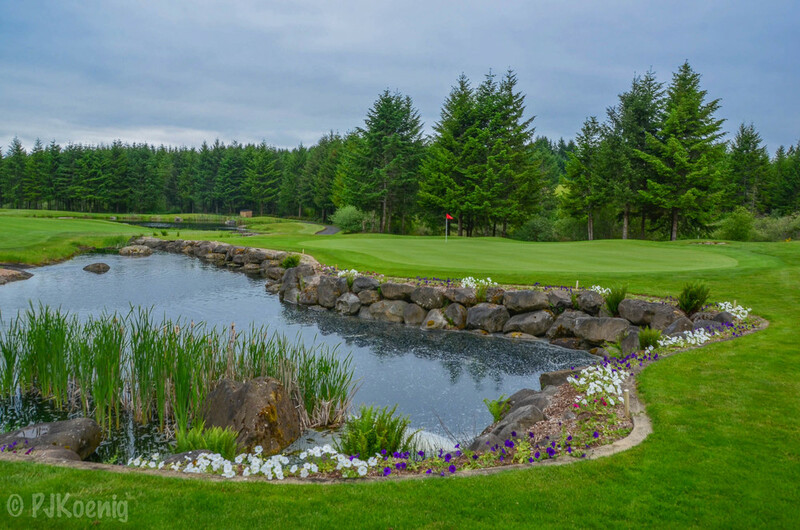 Trophy Lake Golf Course winds it's way through the dense forest of the Kitsap Peninsula. 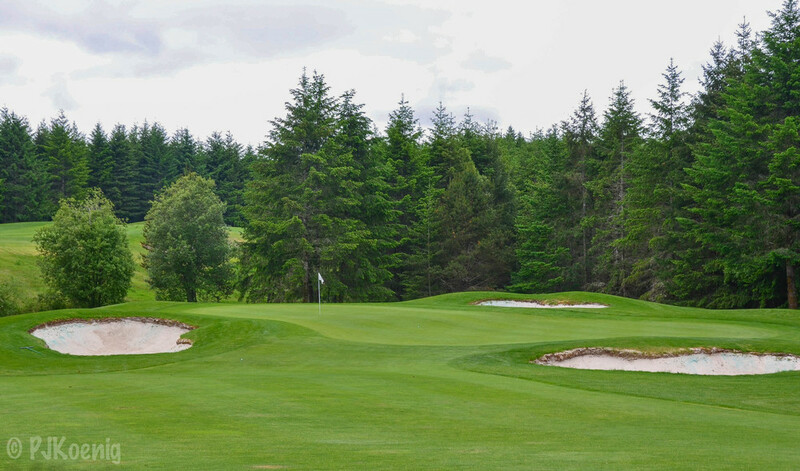 Measuring 7,206 from the back tees, the golf course offers a significant challenge to all levels of golfers. 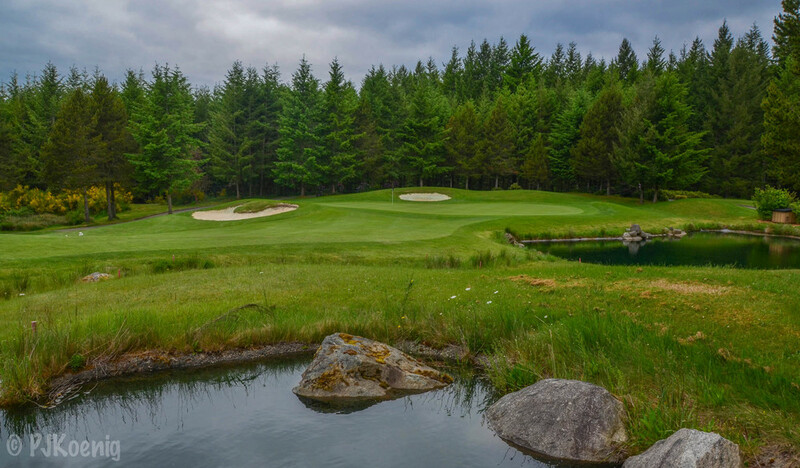 Trophy lake was designed by John Fought, a 2 time winner on the PGA Tour and your 1977 US Amateur champion. 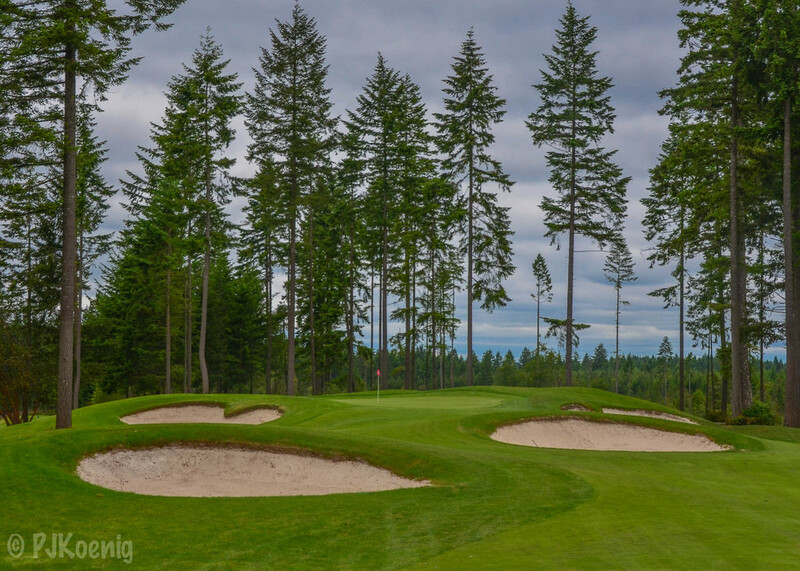 Fought is also responsible for the design of Pumpkin Ridge, Langdon Farms, Crosswater, and others. 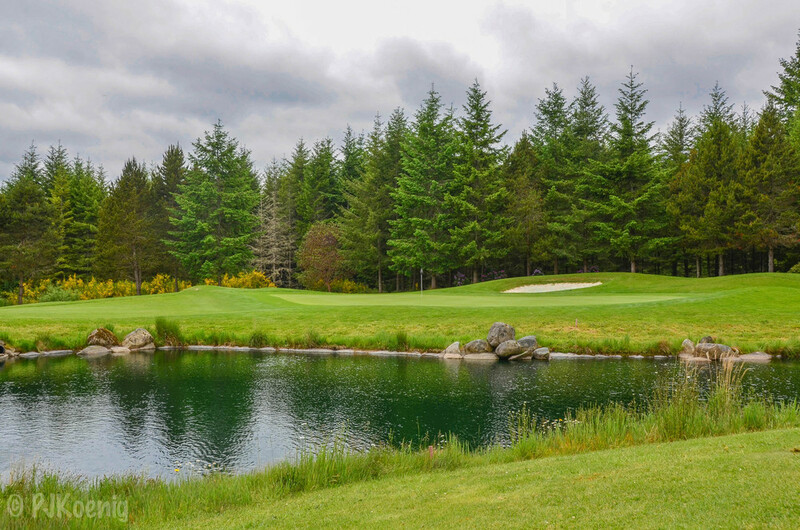 With it's lush green surroundings and remote feel, Trophy Lake provides a tranquil environment for screaming four letter obscenities. 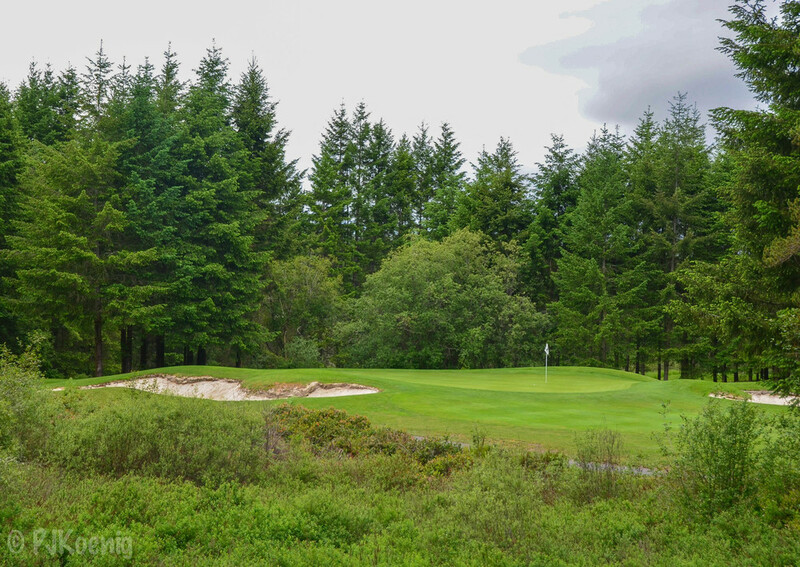 Not that I had anything to scream about as I navigated the course with a 1 under 71 on my first attempt on this very fine Memorial Day in 2015.